Atchison Event Center, 710 S. 9th St.
Complimentary specialty drinks courtesy of MGP Ingredients will be available. Basic - Includes 1 ticket. Silver - Includes 8 tickets. Gold - Includes 8 tickets, 8 table gifts & company signage. 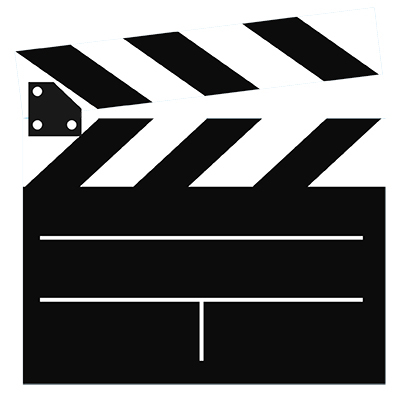 Platinum - Includes 8 prime seating tickets, 8 cash bar tickets, 8 table gifts and company signage. Diamond - Includes 8 prime seating tickets, 16 cash bar tickets, 8 table gifts and company signage. *Please call the Chamber with names of those that will attend. Don't forget to nominate your favorite businesses and community leaders for the 2018 Chamber Awards! 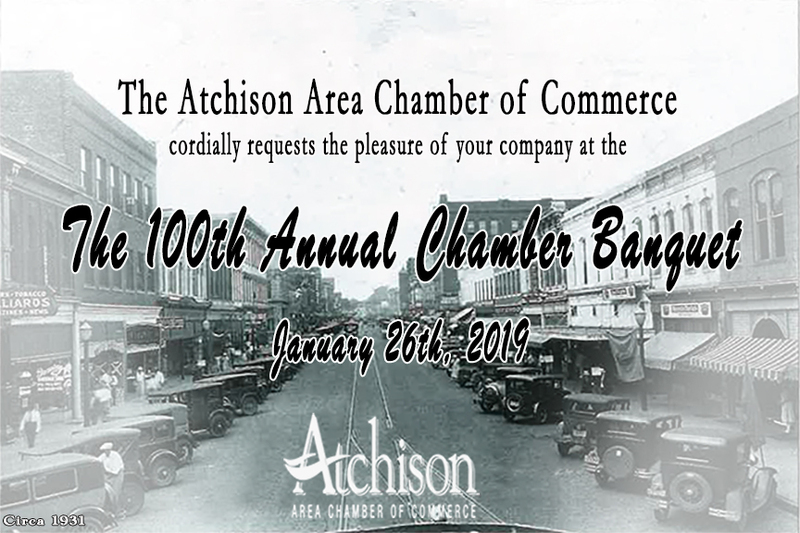 You can download the form here, fill it in, and email it back to president@atchisonkansas.net or print it out and bring it back completed to the Chamber of Commerce!